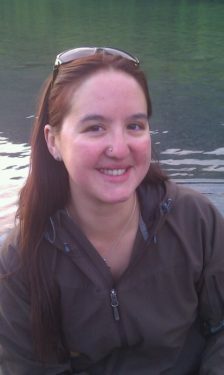 Jessica was born and raised in Homer, Alaska, where she spent summers on a commercial fishing boat with her family. 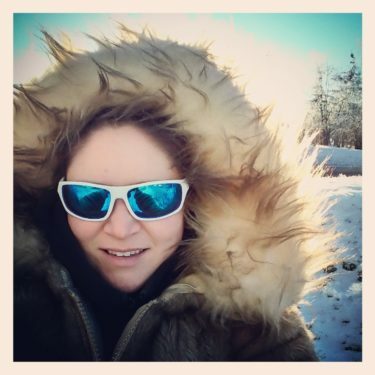 Her maternal grandmother was Inupiaq from the Kotzebue, Alaska area. She learned a lot about the Inupiaq culture through grandmother, as well as on construction jobs with her father in Teller and Whales, Alaska. She completed a Bachelor of Business Administration in Management degree through University of Alaska Southeast Distance Education. 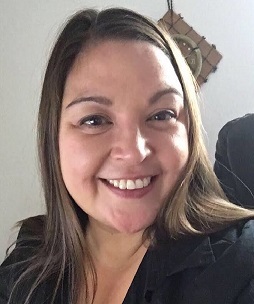 She has worked in various administrative positions mostly with First National Bank Alaska and one year with the Kachemak Bay Branch of the Kenai Peninsula College of UAA. She has been working in various capacities on BSSN and CONAS. Stay tuned for more about Leah!